Today was one of those days where my eyes where open. I love seeing interesting photos in everyday objects. 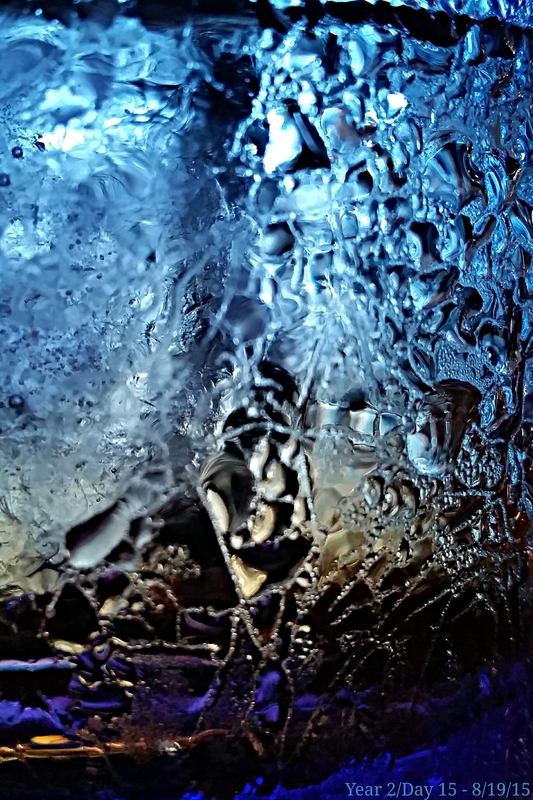 This shot was a glass of old soda at work. Something about the light caught my eye, and I got an interesting photo out of it. I kind of wish I had my camera at the time so the image would have been even more intense, but now I have an idea for a later project. Today marks 1 year for Will and I. It’s crazy to think that it’s been that long! But, this past year has given me the peace I needed and many days filled with love. We went to Sweetwater Creek Park today and… It. Was. Hot. This place is so beautiful, and I can’t wait until the weather is nice enough that I can spend hours there. 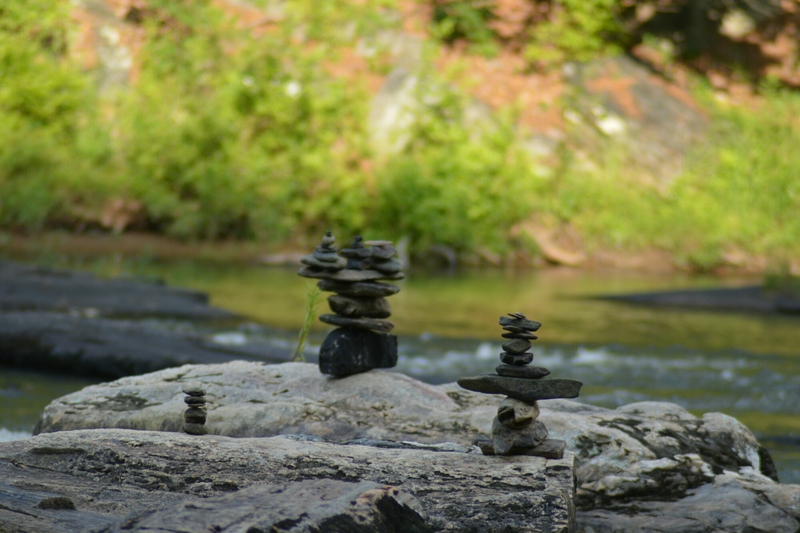 While taking pictures, I noticed that someone had balanced some rocks in the creek, and it reminded me of http://www.gravityglue.com.&nbsp; Its a really interesting site that everyone should check out.